Upcoming draconian EU gun ban? first I must say I really appreciate your blog and all informations you share with your readers. I noticed you posted your opinion on US ban on bump stocks. As you and other readers are surely aware, there is EU directive (ban on semiauto rifles converted from full auto, ban on magazines over 10 rounds, short-barreled rifles, collapsing stocks maximum license validity for 5 years, etc. etc.) which must be adopted by all EU member states. Government of my country takes it even further and proposing by far worse restrictions. For example, one proposal bans not only semiauto, but also repeating rifles (lever action, bolt action, etc.) with capacity greater than 10 rounds. No grandfathering for previously owned weapons. Also they want to restrict black powder muzzle loaders for owners of gun license only (current laws allow anyone over 18 buy muzzle loader after showing ID, nothing more) and forced registration of "gas guns", airguns and "flobert guns." But wait, there´s more! Newest proposal also bans certain, if not all types of camo, and all training activities, which I can translate as "training for homeland defense without government authorisation". So basically, bye-bye to all self defense classes with handgun or semiauto rifle. Yes, it´s that idiotically written proposal (and I believe purposelly). Local gun owners organisation is already negotiating with Ministry of Interior, and we all just hope such totalitalian load of crap will not pass. Government official statement states it´s required for reducing crime rate. I call BS. In my opinion, it´s by far, far worse than bump stock ban in US. So, what´s your opinion on this mess? What we should do? Is it worth getting some rifle and risk it can be confiscated later? At least I will attend some pistol classes as soon as possible. Thank you for your thoughts and advices! It would help a lot to know what country you are in and what current laws you have. The good news is, the European Firearms Directive didn’t do nearly as much damage as we feared in spite of what some may say. If you read it you see that its basically given context and regulation to what already exists in most cases and you can still have pretty much any kind of gun you want with the right permit. If your country is banning anything, its not because of the EU direction, which isnt banning any specific gun at all. Category A – “Prohibited firearms” are treated as “special cases” which require more scrutiny but still legal. Most countries already do this anyway with medical tests, club member, sport shooting activities and such. My advice is to just to it, do what they ask of you but at the end of the day own the guns you want. My advice is don’t worry about it and get what you can in your country. Get at least a Glock and a semi auto rifle. Learn how to shoot them, learn how to service and repair them and always keep ammo at hand. And by all means, get your classes and training. That is invaluable. lets hope common sense prevails and those propositions are dropped in your country. Enjoy, hope you had a great Christmas and have a great New Year as well! It shouldn’t be much of a surprise that the Victorinox Classic is as popular as it is, #1 Best Selling folding knife in Amazon. After all, we’ve all see it numerous times, everyone seems to have one in their keys, their desk, purse or somewhere around the house. When you think about it, it makes perfect sense. The tiny blade in the Classic is more often than not all you need to open boxes, cut some tape, envelopes, cord and so on. For daily, mundane tasks, 9 out of 10 that tiny knife is all you need. Then there’s the scissors which many love. They can be used for trimming nails, cutting paper articles, string, labels and the list goes on. The file/small flat screwdriver combo is also great for general poking, scrapping and prying tasks. There’s of course the toothpick and tweezers as well. Another tool I find terribly useful in my keychain is to have a pen, and the Victorinox Signature does just that, adding a pen to the Classic. 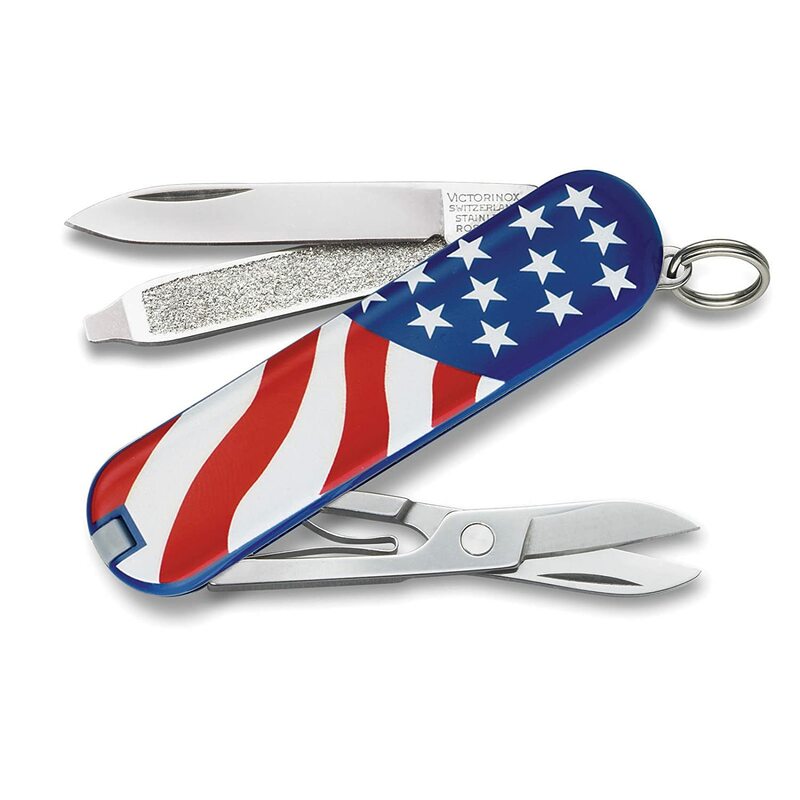 The Signature Lite also adds an LED light which makes for an ideal, all in one keychain mini tool. 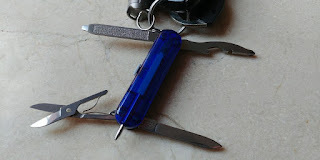 A better mini keychain tool? The Minichamp is the biggest model of the Victorinox small format family. While still compact, it is the heaviest of the bunch and not as minimalistic as the beloved Classic. I guess that for some people, the Minichamp, even though small, is still a bittoo big. That’s where in my opinion the Rambler and Manager models come into play. These are just a bit of a step up from the Classic, but including the Phillips screw driver and bottle opener. This is maybe the most useful too in the Minichamp, right after the actual blade. The Manager model includes a pen and tweezer while the Rambler has the classic tweezer and toothpick combo. Whatever it is you like best, there’s a mini Victorinox out there that will fit your needs perfectly. I was reading recently about a man taking down a 679-pound bear at 5 yards with a 357 magnum handgun. Soon after that I read about a woman and her baby daughter being killed by a Grizzly bear at a remote cabin in Canada’s Yukon territory. That woman could have used a good 357 magnum revolver no doubt. How effective is a 357 magnum revolver against a bear, you ask? While some argue that a 44 magnum is the minimum they would carry, and sure enough many in Alaska carry a shotgun loaded with slugs for defense against bears, handguns in general are more effective than most people given them credit for. This article points towards a 97% success rate for handguns against bear, listing 37 actual cases, the caliber used and the outcome. Caliber debate aside, if you do your part and shoot accurately and remember to keep up with follow up shots, not many creatures in this world with will keep coming at you with a chest or head full of 158 JSP magnum rounds. This made me think of my own 357 magnums and why I like them so much. My 4” revolver in particular which my wife used recently at the range loaded first with 38s and then 357 magnum. What a versatile gun! You have enough flexibility with commercial ammo and for reloaders the options are even greater, from hot magnum rounds to light 38s for plinking, target practice of for taking small game with minimal meat damage. 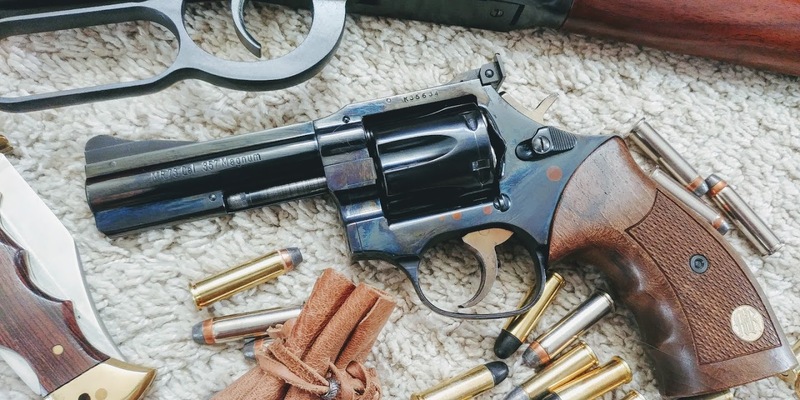 The versatility in a good 357/38 revolver is undeniable. I know I talk about Glock almost as if I’m their sales representative. I’m not, I just see them for the great combat handguns that they are. But a good 357 magnum revolver has its merits too, both against two and four legged predators. Do your part and it’s a hunting gun too, as well as a fun time in the range. And of course it all gets so much better if you can throw a nice lever action 357 magnum carbine to the mix. If you haven’t got one yet I suggest you keep an eye out for a good deal, maybe a nice old Smith & Wesson 27, 28 or 686, or maybe a Ruger GP100. 4” to 6” barrel length will do nicely. For some, the recent Bump Stock Ban was a big wake up call. Like a cold shower, it made folks realize that gun rights are always at risk and the minute you blink you lose yet another bit. The argument was made by some apologists that it’s not a ban on guns, but a ban on a certain gun “part”. Think of it like not banning cars, but banning car tyres instead… Oh! You can still own cars, you just have to keep them on four cinder blocks. What many don’t realize is that there are a few critical items that are not protected by the second Amendment at all and they can easily be banned any minute. Yes, I will include Amazon links to some and I do appreciate when you guys use them. But that’s not the point. Either get them here, ask Santa for them or just keep an eye out for them on your next garage sale (yes, body armor does pop up on them on occasions). The point is, these are not protected by the Bill of Rights. 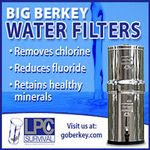 Read on and if you believe they are important for your preparedness find a way to procure them before its too late. Body armor is one of those items people in the firearms community don’t appreciate as much as they should yet they save lives every day. A gunfight is not a one way range and getting hit is a very real possibility. Whenever possible, putting on body armor before potentially facing danger is highly advisable. Of the three items listed here, bang per buck in terms of true life insurance, it the one I feel strongly everyone should have. Notice that Amazon is no longer selling "body armor". It used to do so some time ago but not anymore. 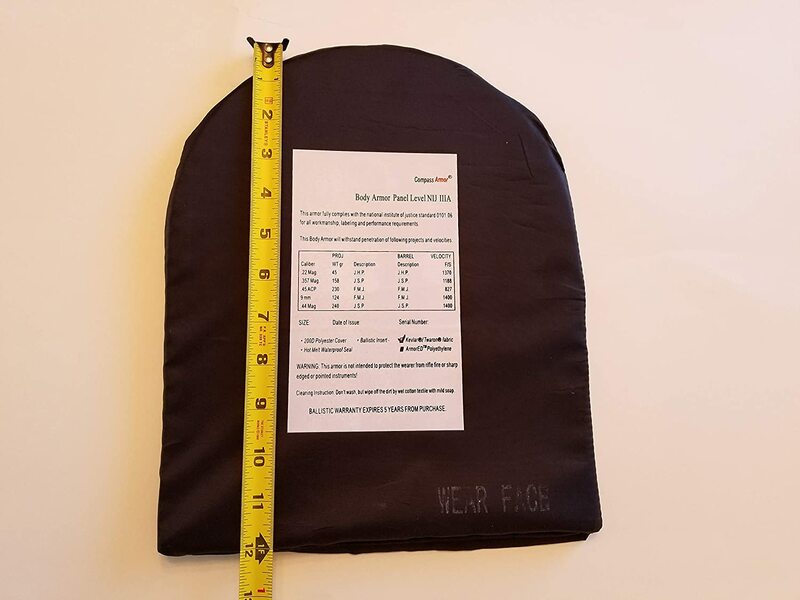 What they do sell is body armor kevlar panels, similar to the ones used in vests but intended for backpacks, mostly marketed for active shooter emergencies. You can still buy the kevlar soft panels (about 100 bucks each, front and back) and fit them to a plate carrier vest. These are real NIJ Rated IIIA Kevlar panels, will stop 9mm FMJ, 357 magnum and so on up to 44 magnum. Having one for a backpack isnt a bad idea either if you frequent one of those "gun free zones". Just like bump stocks, these can be banned any minute. While I don’t put them on the same category of importance as body armor, they do have their use, from silent (or at least, less noisy) hunting to self-defense, sound suppressors are indeed a valuable addition. They are very much appreciated by those that got to use them in their line of work, well worth the extra money and waiting period. Someone once told me that using NVG in combat against those that didn’t have it almost felt like cheating. 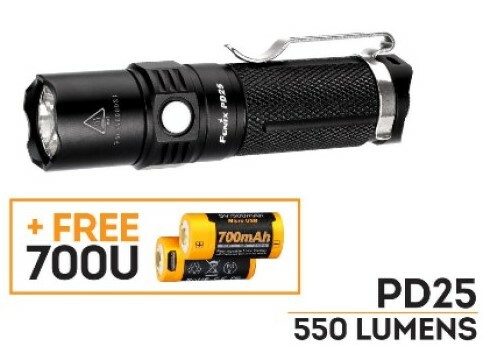 Almost... .Combined with PEQ IR laser and light on your rifle makes shooting targets at night like fishing in barrel. 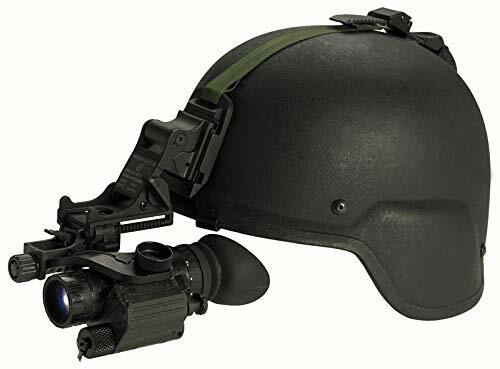 Night vision is expensive (over two grand for NVG-16 Gen 2+ to nearly four for PVS-14 Generation 3) but for combat it is a force multiplier like few others. It is also one of the most controlled warfare tech items and its amazing that you can still get them online. When it comes to NVG, you pay for what you get and many people spend some time saving up to eventually invest in it. , It’s safe to say that most of them feel it’s well worth the investment once they get to try it out. Five criminals dressed as employees break into a chicken meat packing factory in San Martin, Buenos Aires. They go straight to the accountant’s office. After taking a large quantity of money, they make their exit. At this moment the accountant picks a gun and chases after them shooting. The accountant bled to death, shot in the groin area, you can see him bleeding out right after getting shot, probably hit in the femoral artery. 1)Don’t chase after criminals once they left. It really isn’t worth it. Its not worth the risk and it may be downright illegal in your area to shoot someone in the back, on the street when you no longer fear for your life. Know your laws and follow them, even when seeing red after being robbed. 2)Its not about the gun, its about the training as well. He shouldn’t have chased after them, and if he did, he should have taken cover while doing so. 3)Criminals often point shoot in a very instinctive manner. At times, point shooting can be surprisingly accurate. 4)Celox could have saved this mans live. 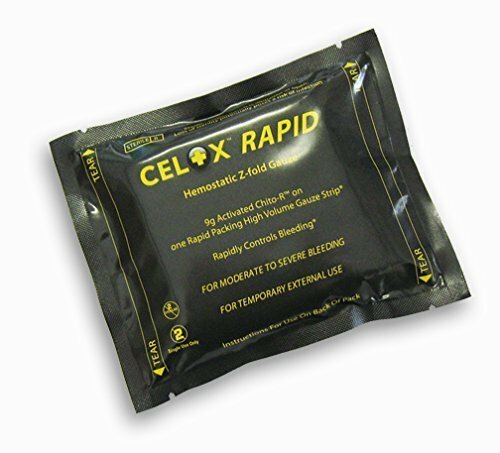 I keep Celox gauze in my range bag and in my first aid kit both in my home and vehicle. 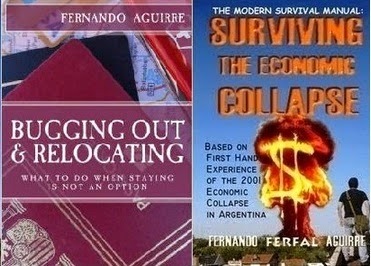 I carried it religiously in my EDC bag in Argentina as well. 5) Also, know how to use a tourniquet. You can see him trying to use his belt as a tourniquet. He takes a least 20 seconds before getting shot and trying to use his belt. By then he’s losing consciousness and clearly the workers didn’t manage to stop the bleeding in time. For this, its better to have a real tourniquet to put a LOT of pressure to make sure the bleeding stops. 6)Gunfights don’t always go as we hope. There’s a very real chance of getting killed in spite of your best efforts. Avoid them as much as possible and don’t let your emotions take over you in the heat of the fight.